Hello girls, all right with you. 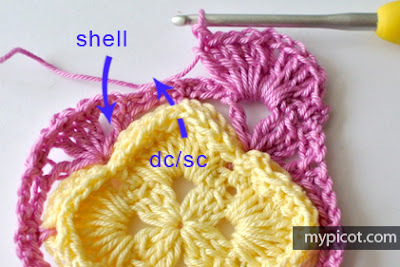 Today I will present to you the point Box stitch. 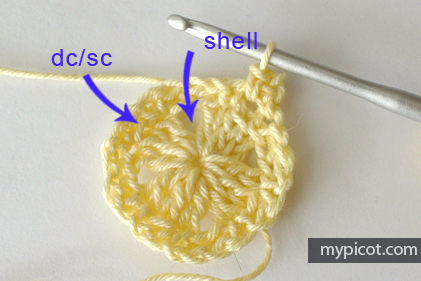 It's a very easy point to just follow the video and the tutorial we're presenting. 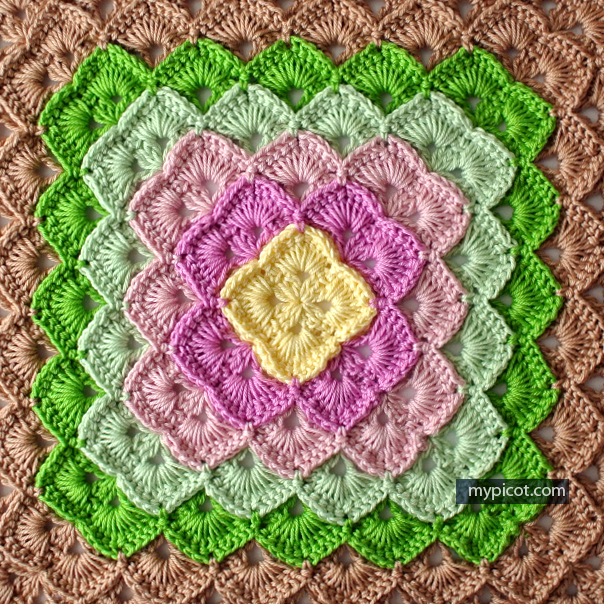 For sure you follow the repetition of the points you can grow your square pattern. 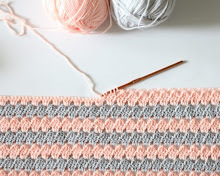 This point is just repetitions, following the step by step you can keep track. 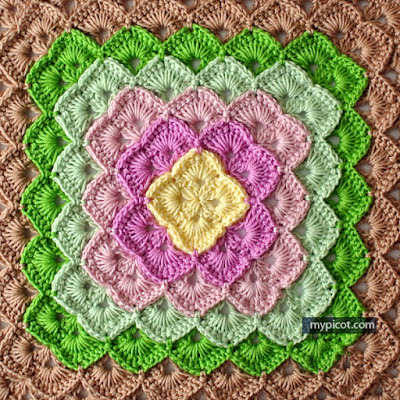 With the Box Stitch stitches you can produce a lovely blanket for babies or even a home blanket in very beautiful decorations. 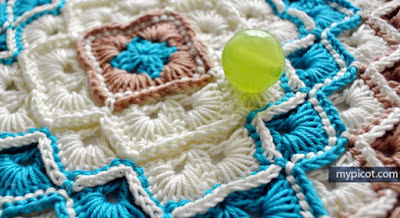 This point draws much attention to the effect it makes on its final pattern and if you enjoy cheerful colors worth betting on points with several colors of lines to make the look of the crochet pattern even more beautiful. 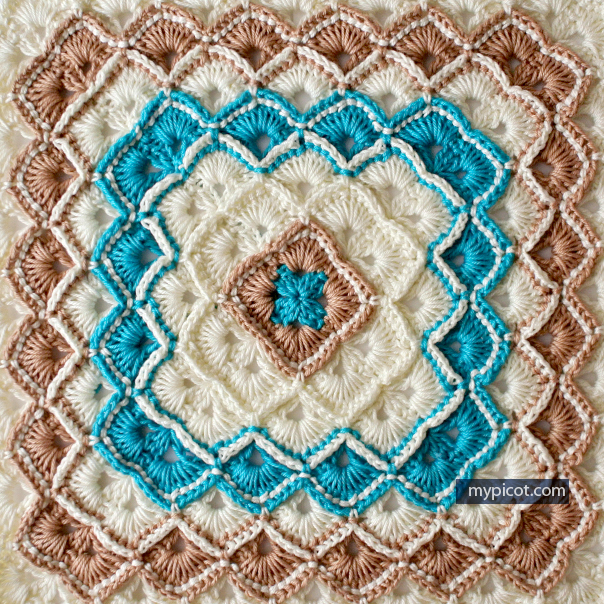 Hot colors are the most bet for this type of crochet pattern. Follow our web site and you will be able to observe pillows made with this point with the step by step. Also watch the free video tutorial of this crochet point and you will realize how easy it is to do and how fast it is too. And the final effect you will love. 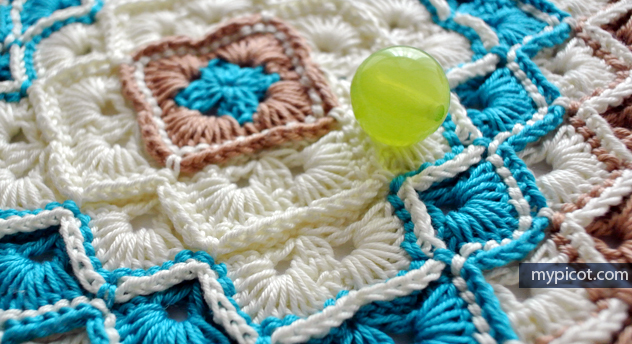 It's incredible how creativity makes us go beyond generations with crochet. I am more and more passionate about this wonderful and contagious art. And always remember, if I can do it you certainly can too. A hug and see you next!!!! JE SIUS ITALIENNE, NE PAS LA TRADUTION? É muito bom ter esses tutoriais, amei muito. Muito obrigado!